Don’t worry, Odyssey Phone Repair can help! We’ll have your device up and running within 10 minutes! 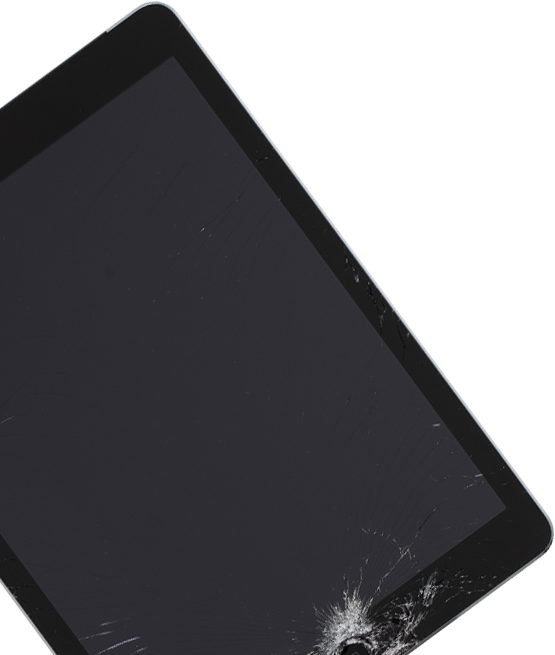 Let us repair your iPhone, iPod, iPad, and more! Since 2012, our iPhone screen repair company has been in business and helping customers on Long Island. Odyssey Phone Repair is the fastest and most efficient local, on-demand Long Island iPhone repair business! 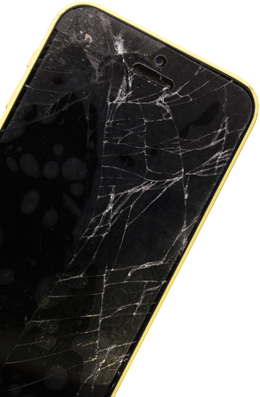 Our business is capable of handling any iPhone screen repair across Long Island. Odyssey Phone Repair is dedicated to helping iPhone users, including those with older models or brand new models. The models Odyssey regularly services include the 6, 6+, 7, 7+, 8, or older models. 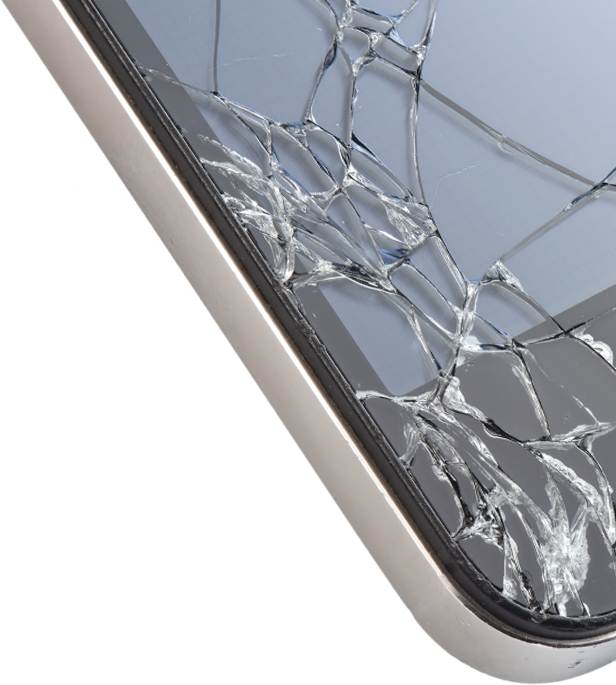 Odyssey Phone Repair focuses on any type of iPhone screen repair that our Long Island customers call us about, no matter how large or small the crack is. We’re also able to work on other types of cell phones in addition to iPhones. Our professionals have experience in repairing devices by HTC, BlackBerry, Samsung, Motorola, and LG as well. Although iPhone screen replacement of Long Island, NY are our specialty, our technicians have the skills needed to perform other repairs as well. Odyssey Phone Repair is also able to work on other types of cell phones in addition to iPhones. Our professionals have experience in repairing devices by HTC, BlackBerry, Samsung, Motorola, and LG as well. 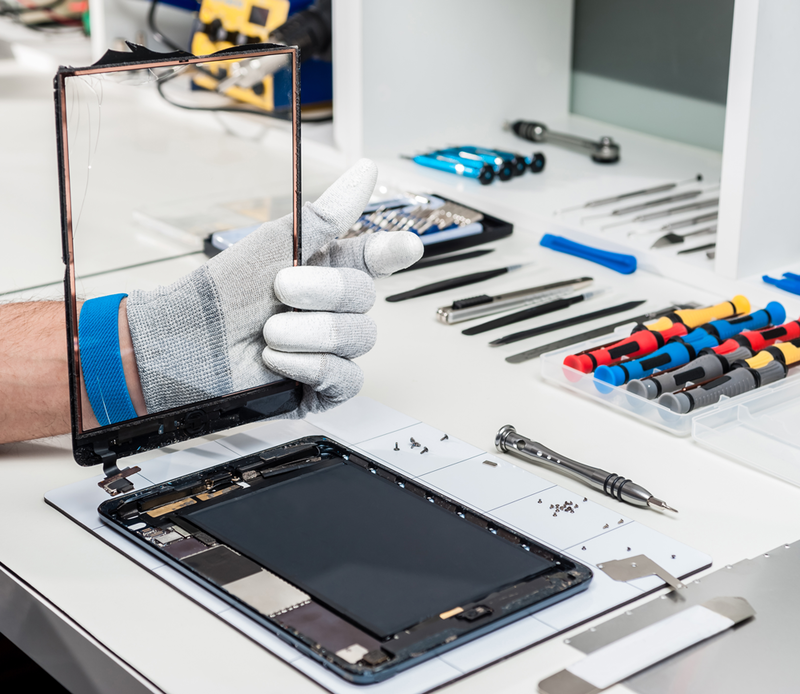 Although iPhone screen repair services are our specialty, our Long Island technicians have the skills needed to perform other repairs as well. It can be frustrating when you discover that you need an iPhone screen repair done on Long Island. Sometimes it can seem like the only option is to deal with it until you can get a new phone. This option can hinder your experience every time you use your mobile device. In addition, you’ll always be worrying about the crack possibly getting even worse or cutting yourself on the broken glass. Don’t let your phone be a safety hazard! With Odyssey iPhone Repair of Long Island,NY , we can quickly perform the iPhone screen repair at an affordable price. Our company never uses independent contractors to get the job done. IF YOU HAVE ANY QUESTIONS PLEASE STOP BY OUR NEW OFFICE OR GIVE US A CALL. When customers call Odyssey Cell Phone Repair of Long Island, they’re always impressed with our amazing service. 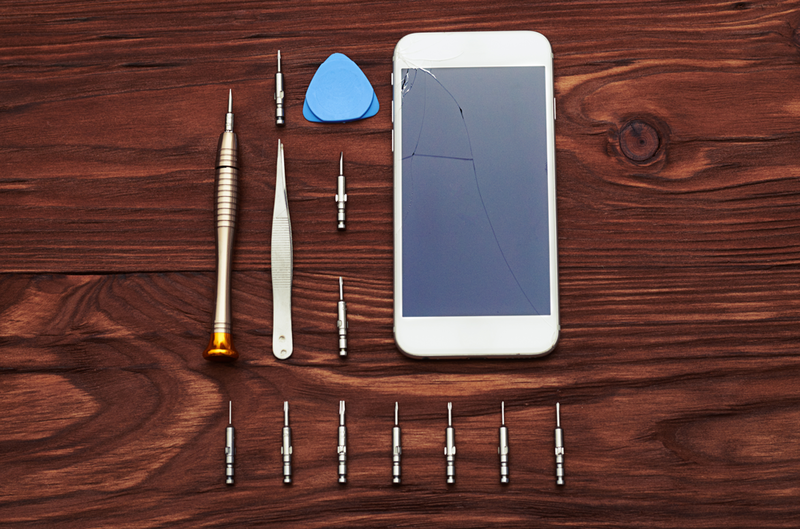 We carefully take care of each iPhone screen replacement on Long Island in no time at all. Plus, we’re well recognized on Yelp and Facebook with five star reviews across the board. Take a look at the dozens of testimonials we have on our website. You’ll see why we have so many loyal customers. iPhone, iPod, iPad and Mac are registered trademarks of Apple, Inc.